A bus powered by human and food waste has taken to the roadways of the UK. Since it runs entirely on human and food waste, many have begun calling it the “poo bus.” Stinky or no, this technological advancement will reduce the UK’s carbon footprint and have a positive impact on the environment. The first bus is a 40-seat Bio-Bus, and it runs on gas, biomethane, generated from treated sewage and food waste unfit for human consumption. The waste fueling the Bio-Bus comes from Bristol sewage treatment works, which is run by GENeco. The Bio-Bus is operated by the Bath Bus Company. Currently, its very first route goes between the Bath Bus Company and the Bristol Airport. The Bio-Bus project is similar to a 2009 initiative in Oslo, aimed at achieving carbon-neutrality in Norway by the year 2050. The Bio-Bus helps improve air quality and produces fewer emissions than traditional diesel buses. The annual waste of 5 humans is required to produce one full tank of gas for the Bio-Bus, which gets 186 miles out of a full tank. 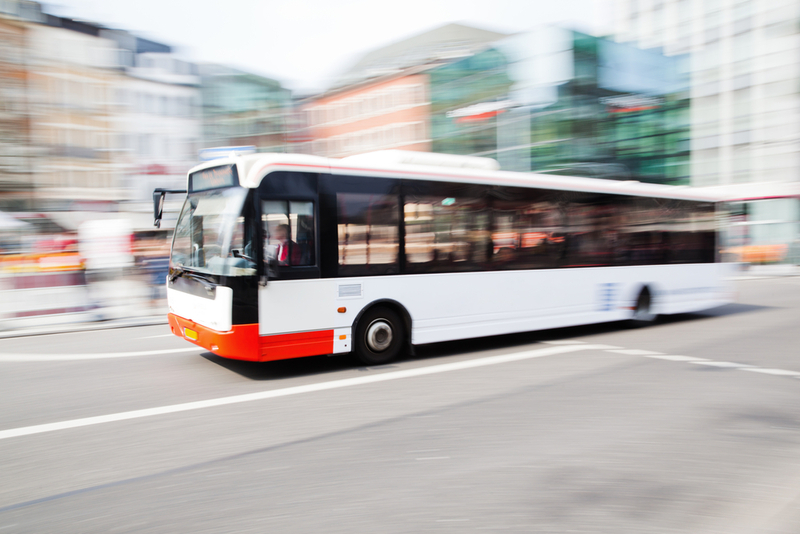 Considering the population of the UK, roughly 64.1 million people, the country could conceivably produce nearly 13 million full tanks of fuel for a potential Bio-Bus fleet. GENeco general manager Mohammed Saddiq also noted that this technology is capable of producing enough energy to power thousands of homes in addition to buses. “Through treating sewage and food that’s unfit for human consumption we’re able to produce enough biomethane to provide a significant supply of gas to the national gas network that’s capable of powering almost 8,500 homes as well as fuelling the Bio-Bus,” he said during an interview with The Guardian. The existence of the poo bus opens up the possibility for entire public transportation systems to be run off of human waste, which could have a huge impact on global carbon emissions, especially if this technology is accepted in many or all parts of the world. What do you think about the UK’s new Bio-Bus? Share your thoughts in the comments section below! Thanks for the link, and thanks for reading! We’ll go ahead and update our article, “first ever” is a bit of a misnomer.